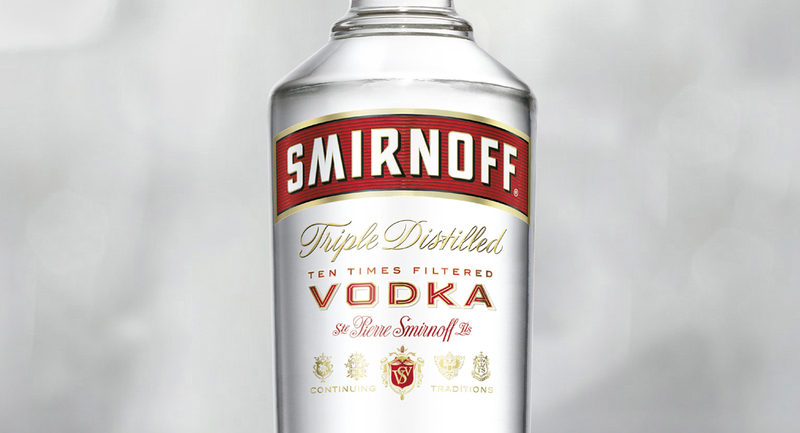 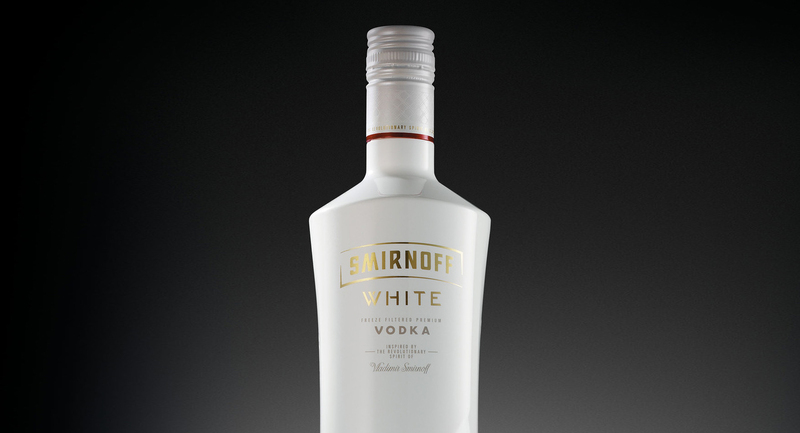 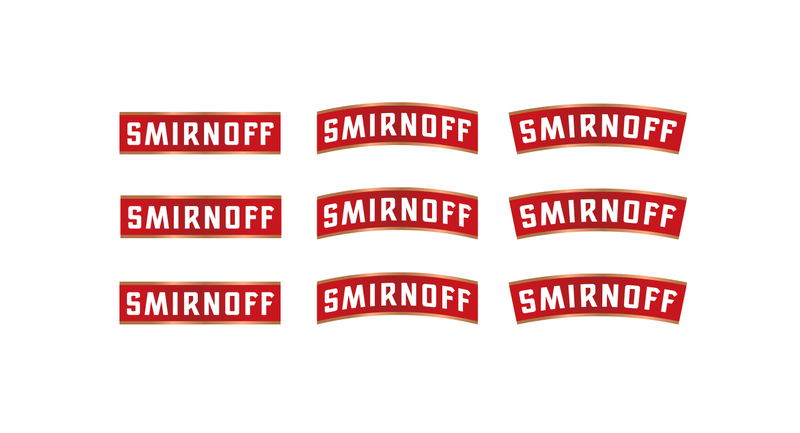 Smirnoff is a well established brand of vodka from Diageo. 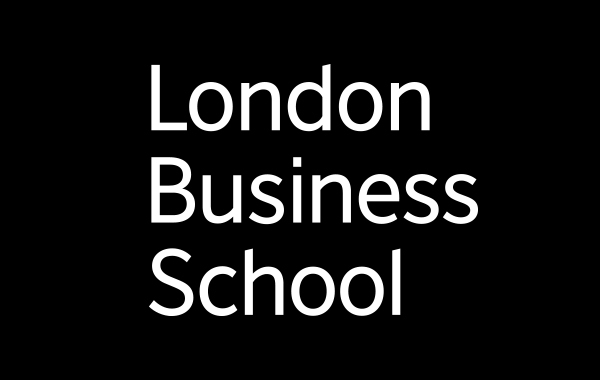 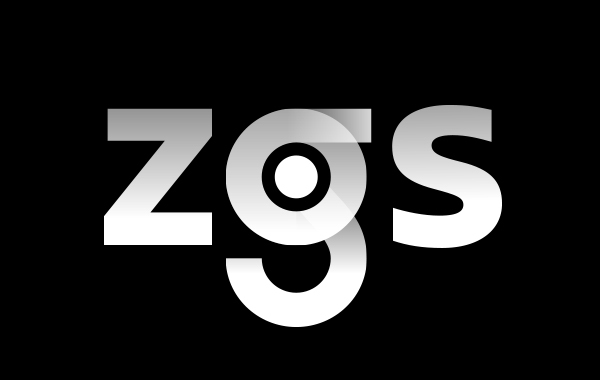 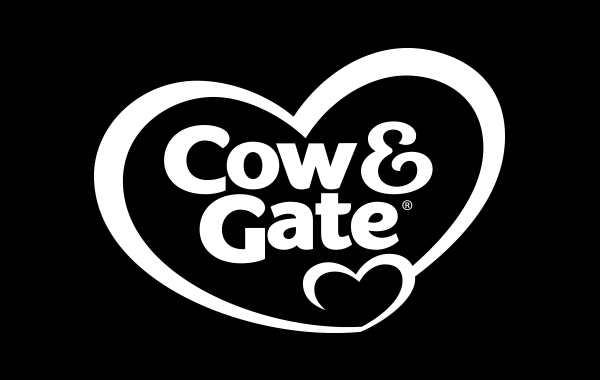 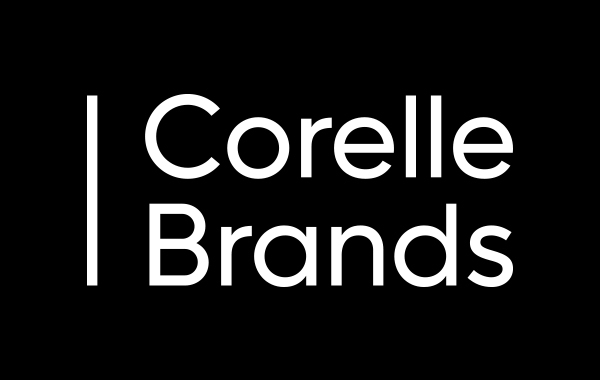 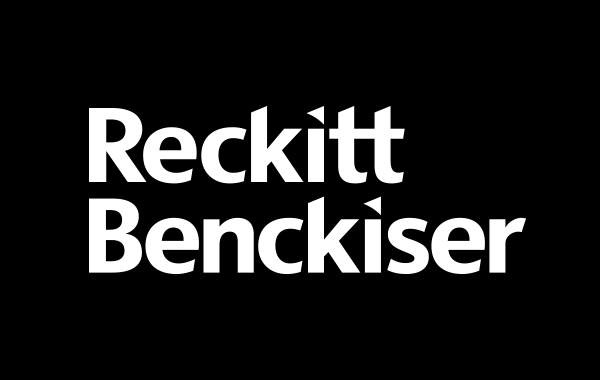 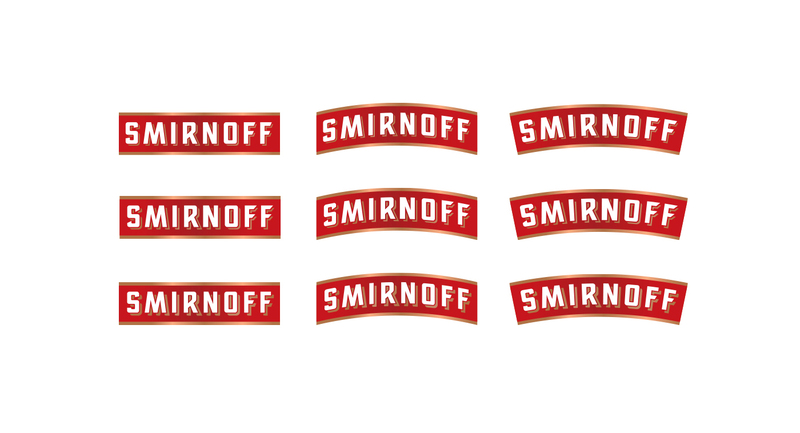 I worked closely alongside Design Bridge on the rebrand. 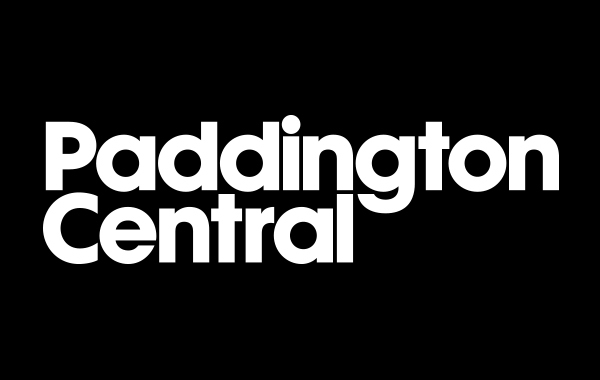 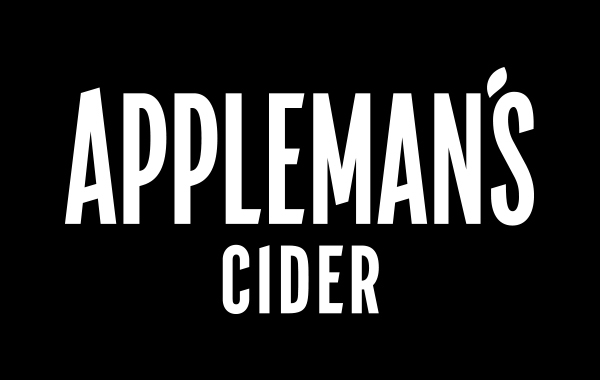 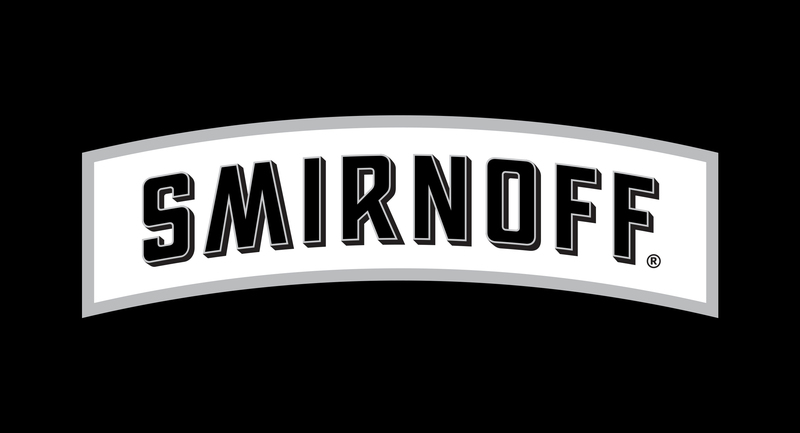 The new ‘contemporary typography’ was intended to evoke a ‘modern feel’ and help deliver a ‘more premium and modern experience’. 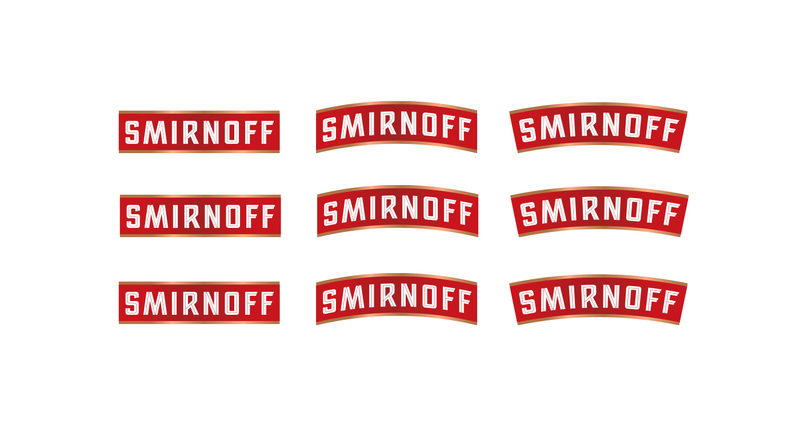 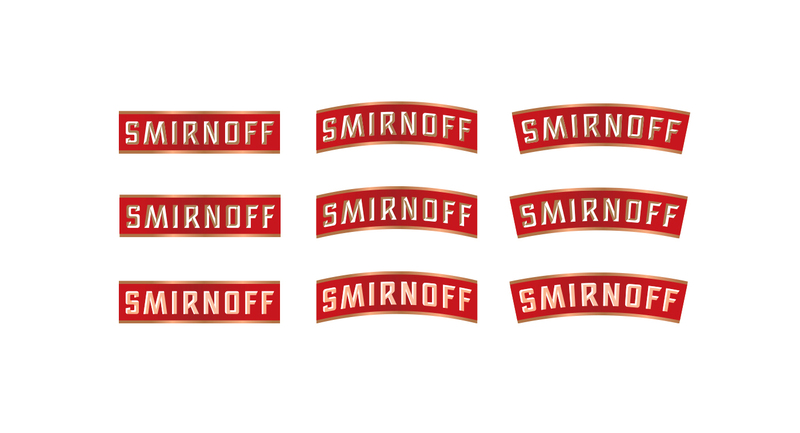 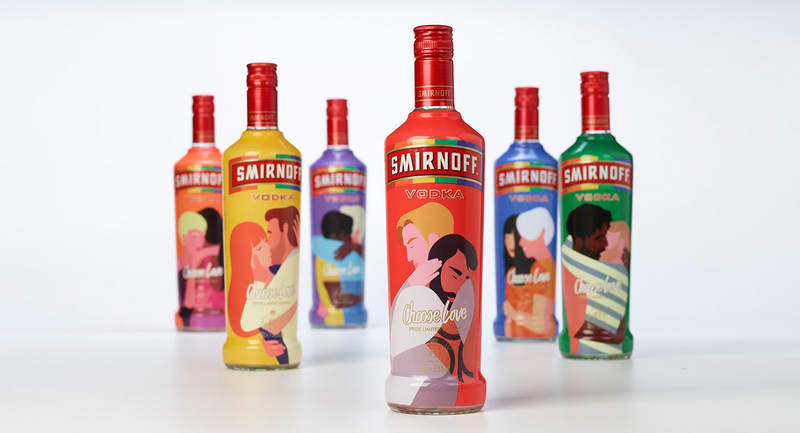 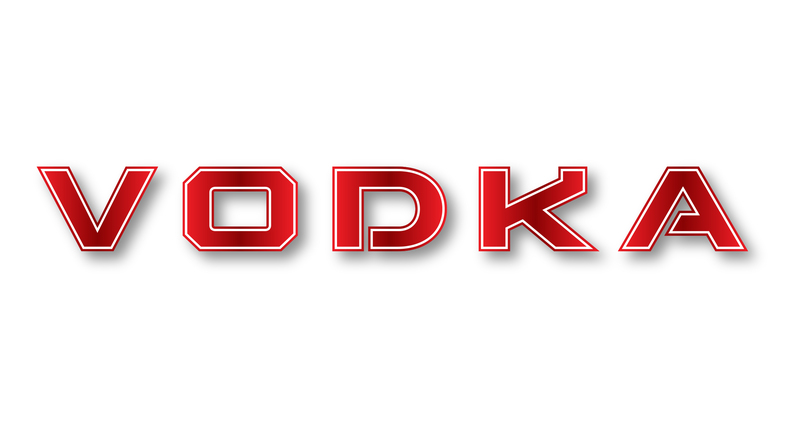 An adaptation of the new logo was developed for an exclusive variant of Smirnoff which picked up many design awards for Design Bridge including Star Pack, Pentaward and Red Dot. 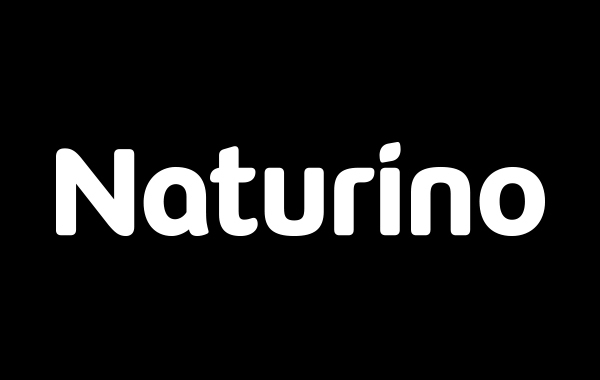 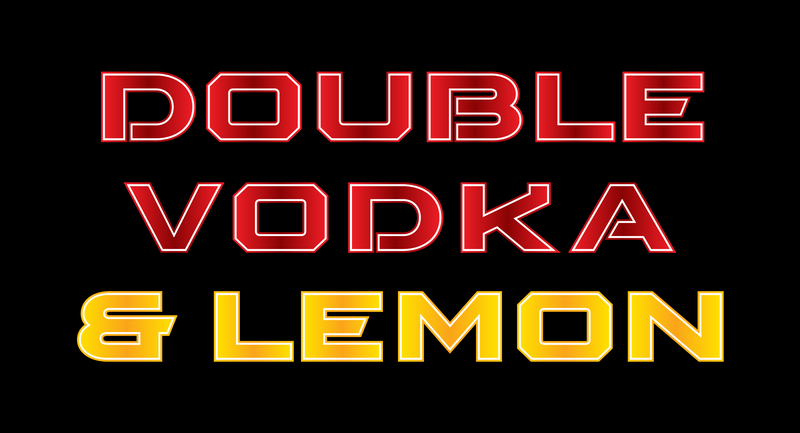 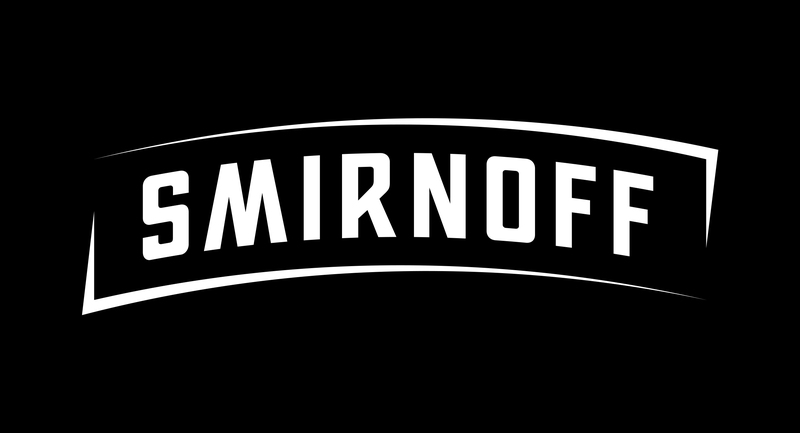 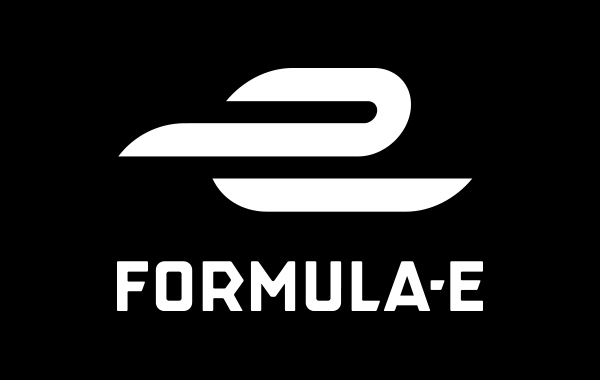 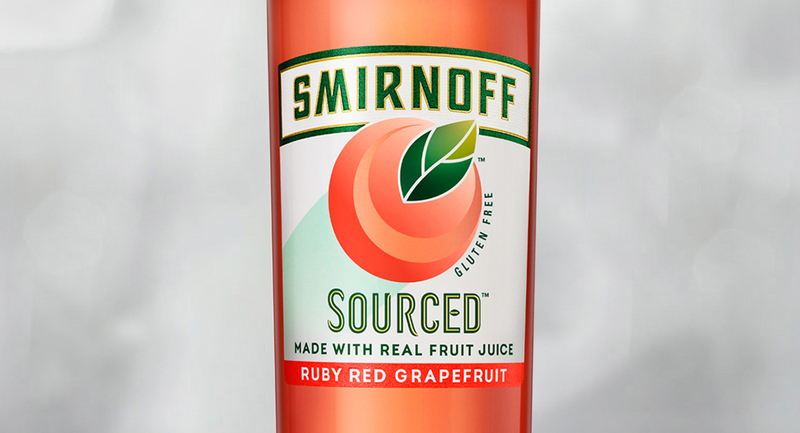 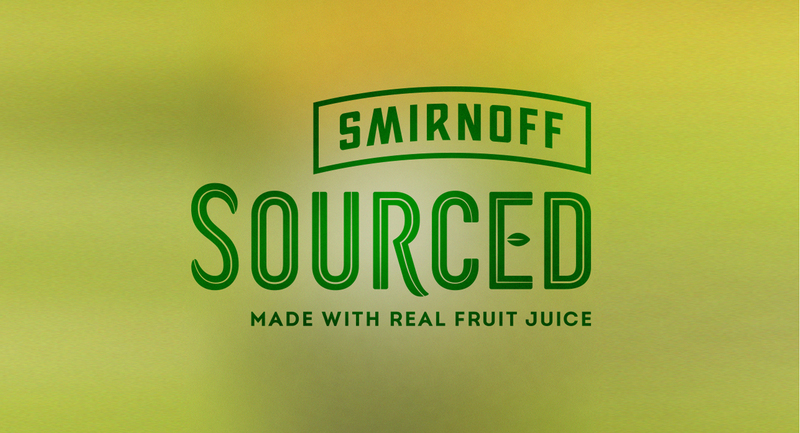 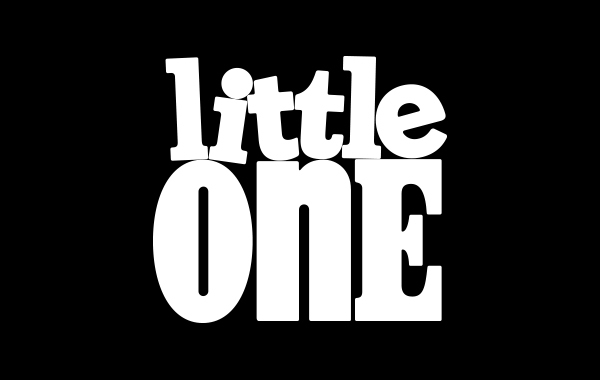 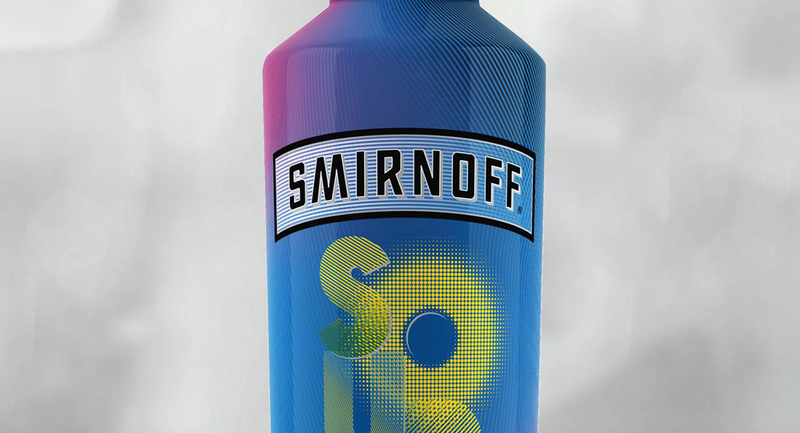 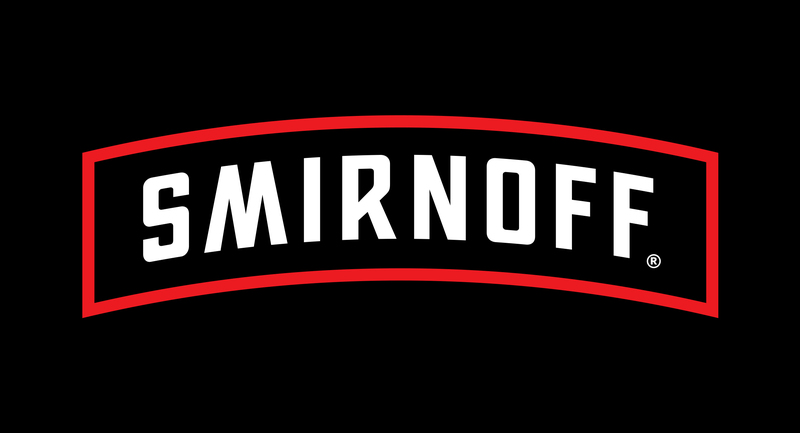 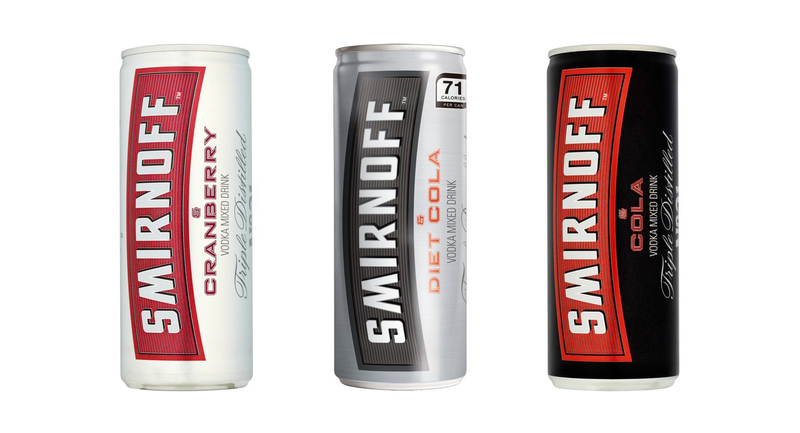 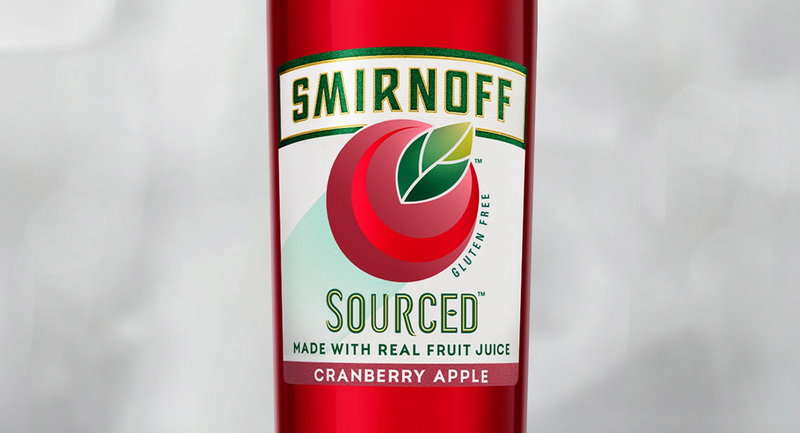 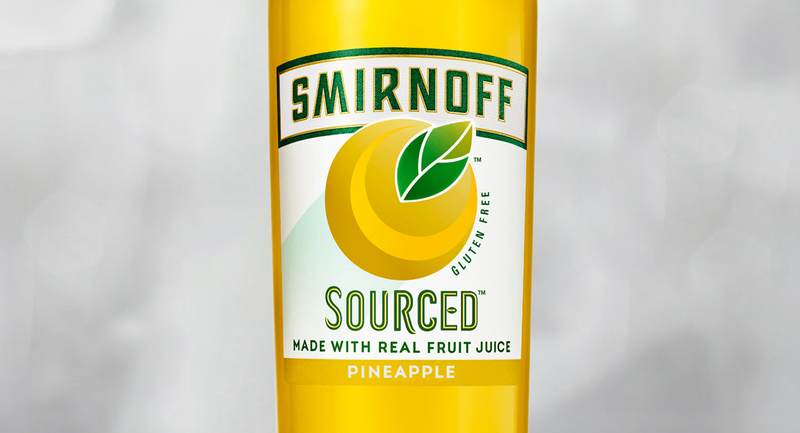 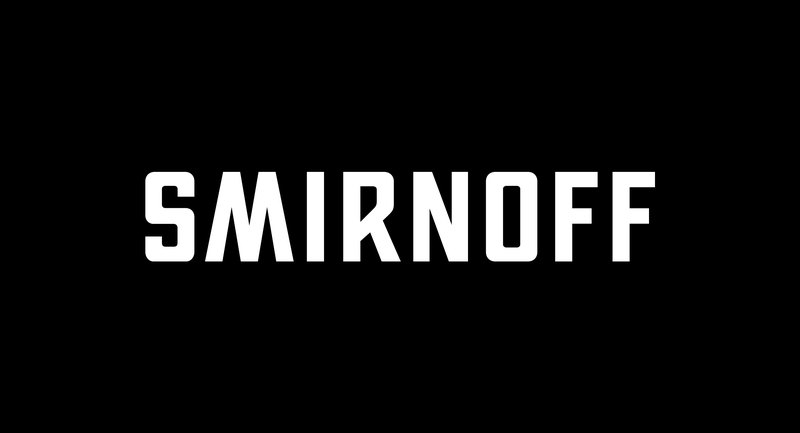 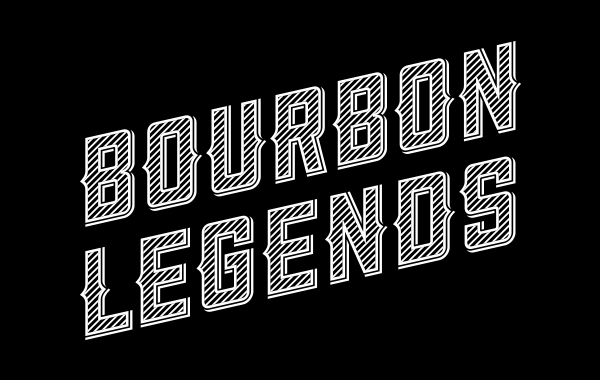 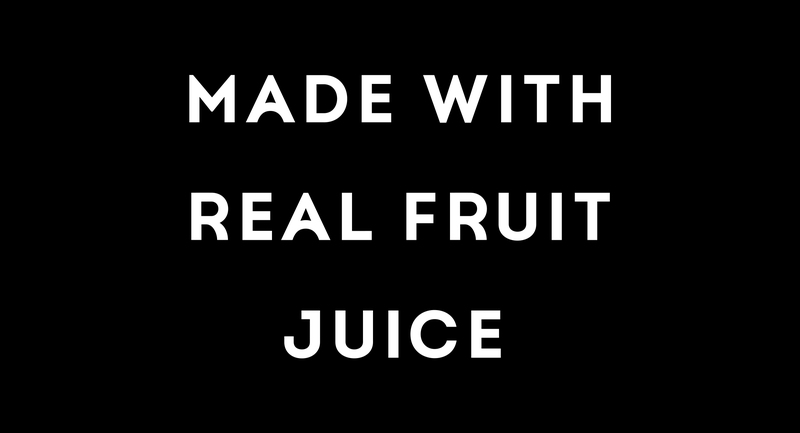 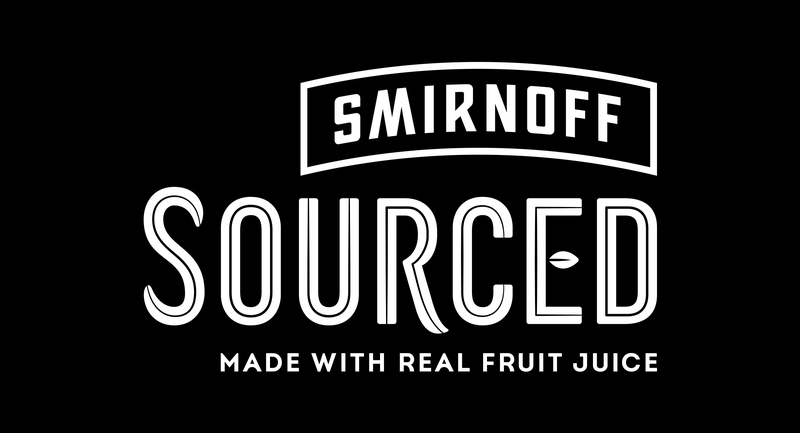 The logo and supporting text was created for the Smirnoff’s Sourced range. 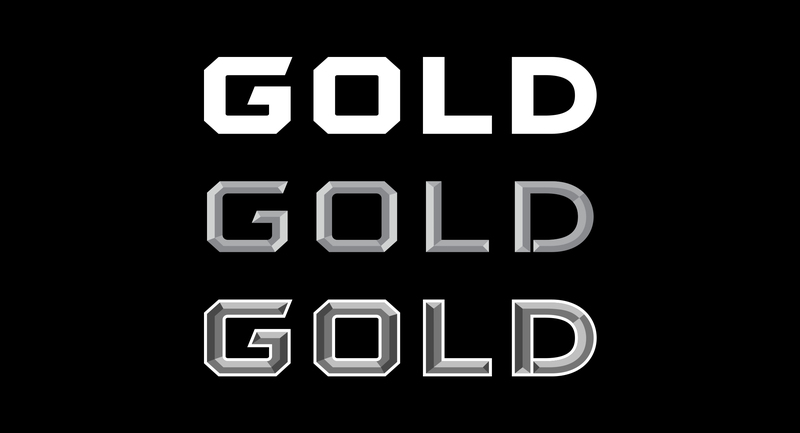 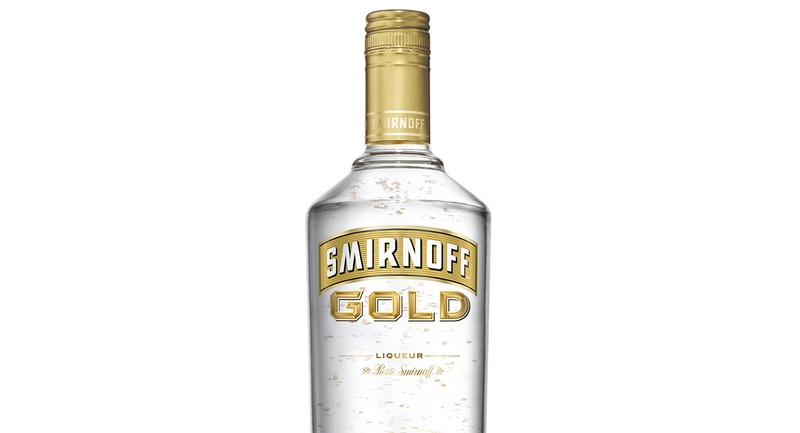 Smirnoff Gold contains edible 23 carat gold leaf, which is designed to add an eye catching, luxurious twist to the vodka market. 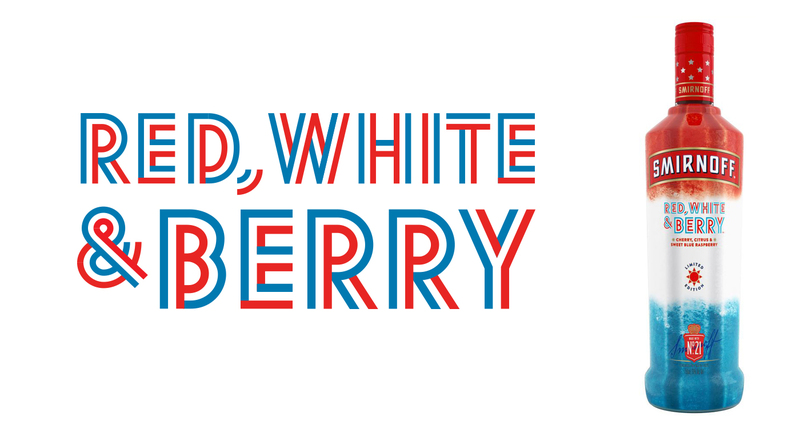 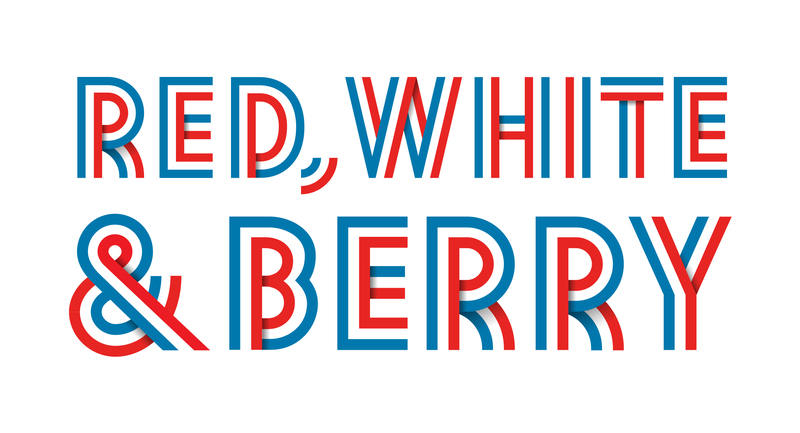 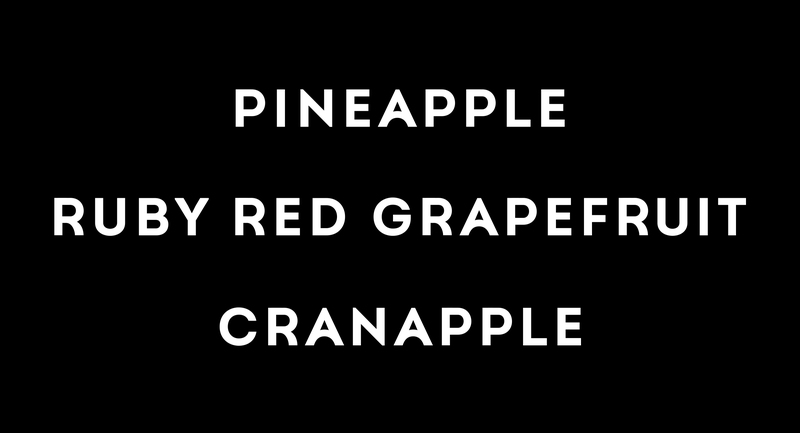 Typography for the Red, White & Berry range. 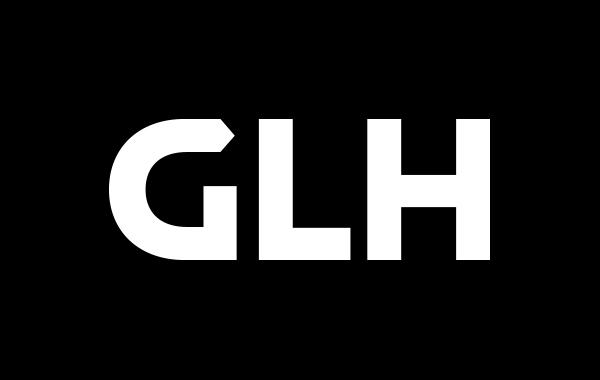 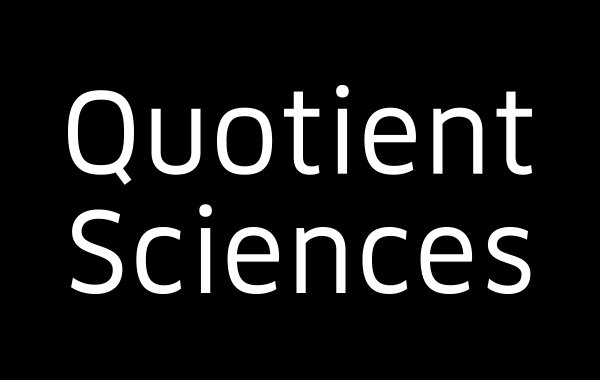 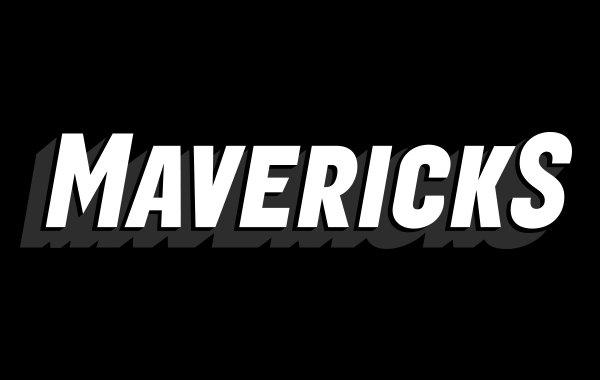 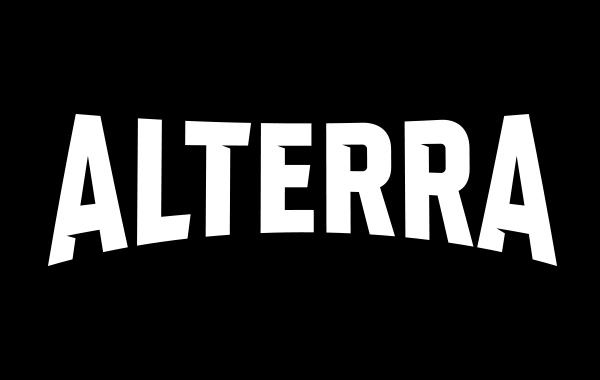 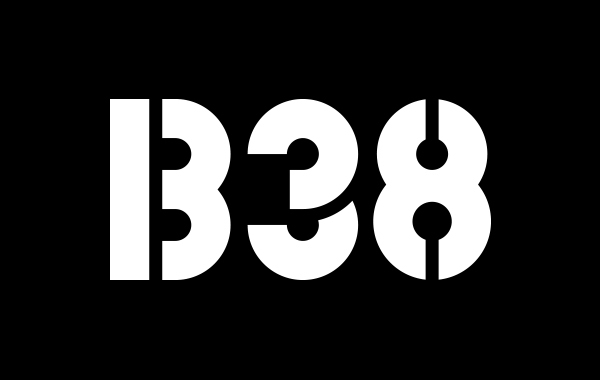 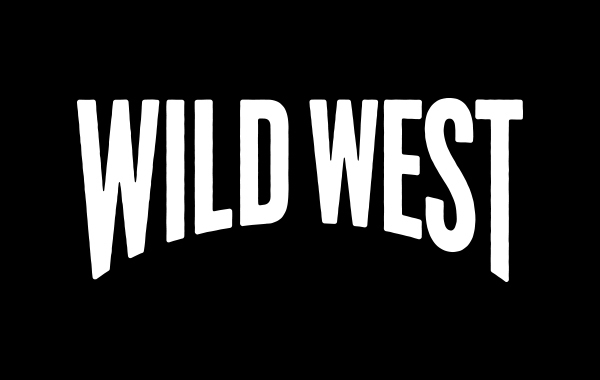 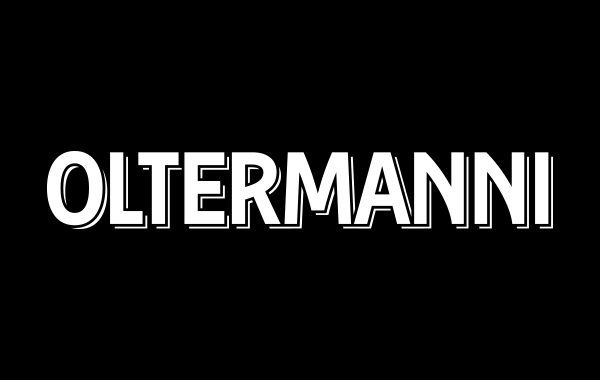 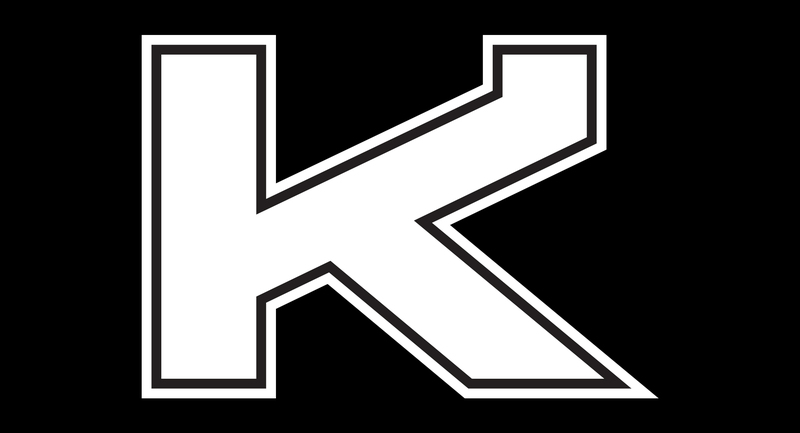 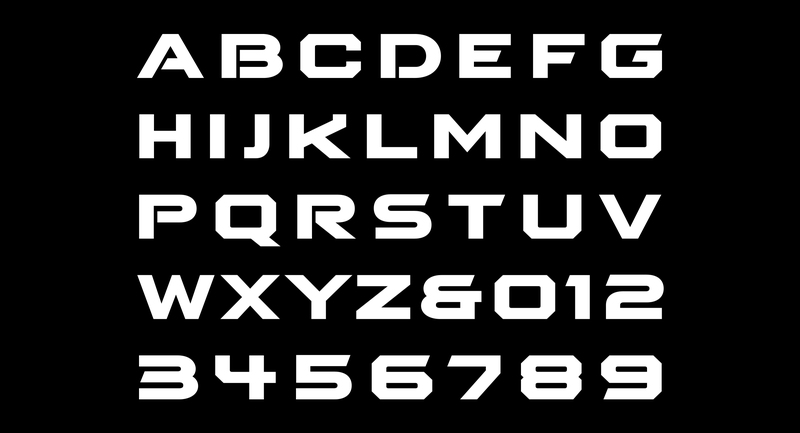 A distinct display font was created.